Jocks & Nerds magazine at the Social with special guest DJs! 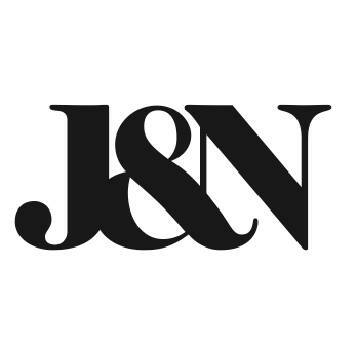 We’re excited to be part of the return of J&N. Back in 2019 with two super amazing publications a year and a brand new show on Soho Radio too . . so it seemed perfect to get the guys back down the bar for some more parties at their original home!